Virat Kohli and Tim Paine exchange words on Day 4 in Perth. The ongoing Border-Gavaskar Trophy is becoming an enthralling one, day by day, as the fans are not only witnessing the nail-bittering contest between Australia and India, but also some on-field verbal attack from both sides, and it has grabbed a lot of eyeballs in Perth more. It was all started with Virat Kohli’s dismissal on Day 3 of the second Test, as the Indian skipper was visibly disappointed with the umpire’s decision, which left the dashing right-hander out of control here. 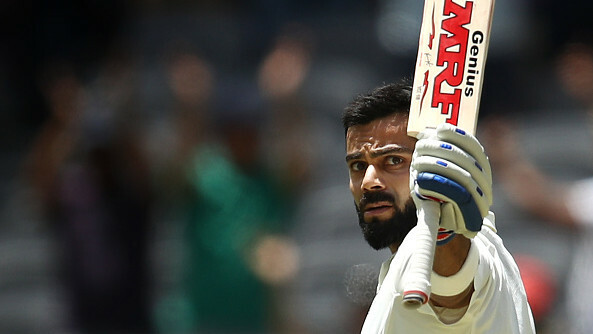 Following the poor outing in Adelaide, the 30-year-old made a stunning return into the second Test, cracking a spectacular century in Perth to take India to respectable first innings total 283 here. 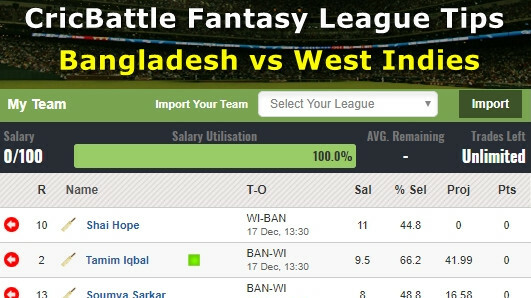 However, Kohli was looking in a good rhythm with the willow and score more, but unfortunately, the skipper was dismissed by Pat Cummins after scoring 123 off 257 balls with 13 fours and one six, but that was quite a controversial one and became a matter of debate among fans and cricket experts. 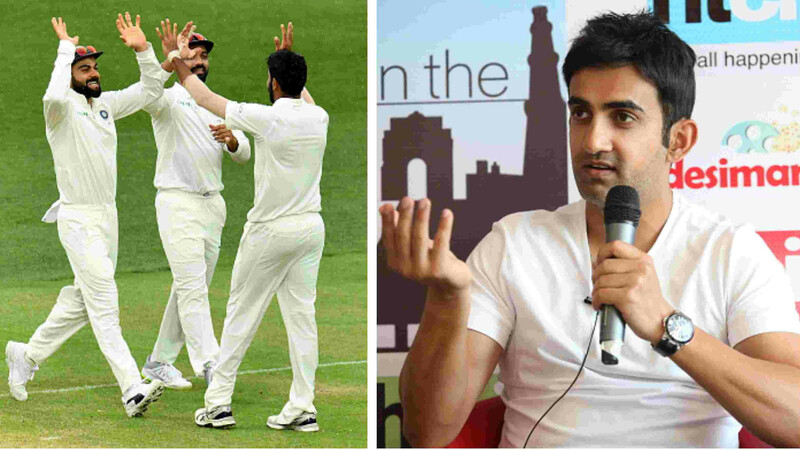 Many cricket experts and fans along with the Indian skipper were not happy with umpire’s decision and criticizes DRS, Kohli was also seen talkative while leaving the field on Day 3. While Day 4 of the Perth Test witnessed another event when aggressive Kohli and Time Paine were caught on the stump mic having exchange words at end of the day when Australia was batting. 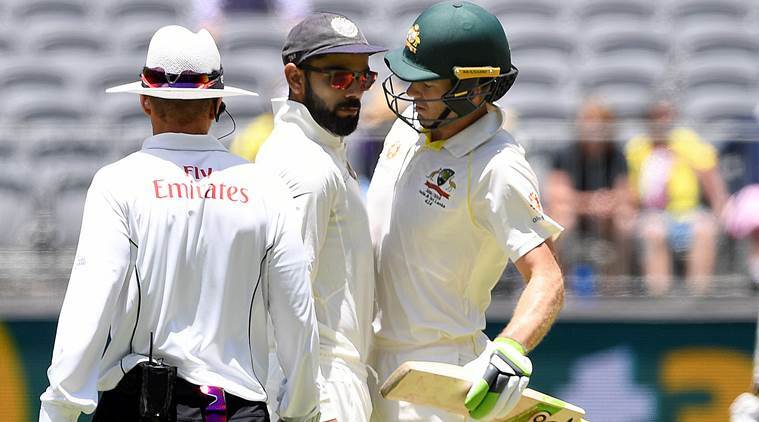 On Monday, Australia was gaining control over proceedings and Paine asked Kohli to “keep your cool” but the Indian skipper was not going to hold back and replied: “If he messes it up, it’s 2-0”, that was picked up by the microphone in Perth. But Australian skipper couldn’t hold himself from serving one last shot towards Kohli, saying: “Keep your cool, Virat” but Indian skipper chose to reply with a wry smile. Noteworthy, Australia finished their second innings at 242 with India needing only 287 runs to win the second Test with nine wickets at their hands in Perth.